The Tax Cuts And Jobs Act (TCJA) changed funding a child's education significantly. Here are five factors to consider. 1. You can now pay tuition for kindergarten through 12th grade at private, public or religious schools with money saved in tax-advantaged 529 college savings accounts. 2. You now can draw up to $10,000 federally tax-free per student from a 529 plan. While contributions are not deductible, earnings grow free of federal income tax on withdrawals used for qualified school expenses. 3. You are not limited to 529 plans sponsored by your state and can choose from a long list of 529s sponsored by other states. 4. The TCJA axed taxes on alimony payments, so custodial parents should have it easier qualifying for need-based aid. 5. Tax deductions for interest on home equity loans and lines of credit were eliminated. These are major sources of education funding and losing their deductibility may require a change in your college funding plan. 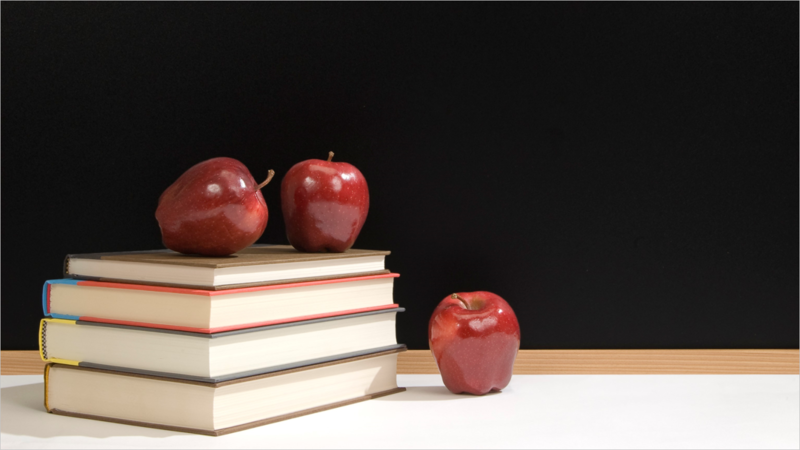 Education tax breaks were boosted overall by the TCJA, but you almost must be a financial professional to navigate the complexities confidently. We are here to answer questions and create a strategic approach.